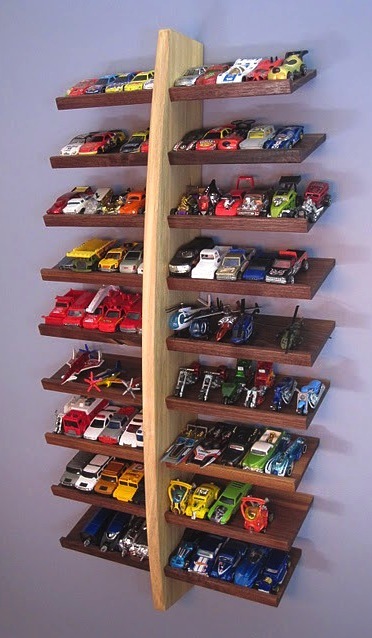 I loved playing with my cars when I was little, I had a pretty good collection of ones I had handed down to me from my brother’s, ones I bought with my pocket money and ones from my Nana’s house that somehow made their way into my pockets! 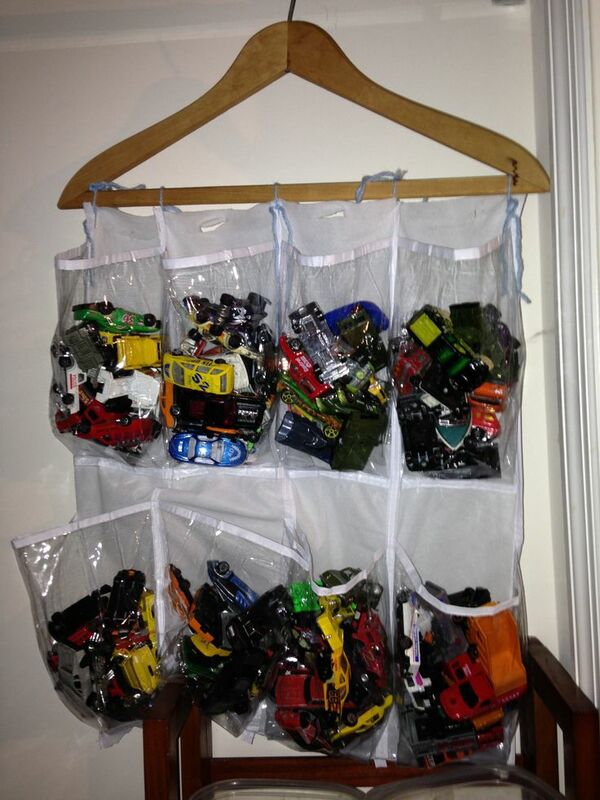 (Thanks Nana) I’m glad I have them now though because I don’t know where her little collection ended up. 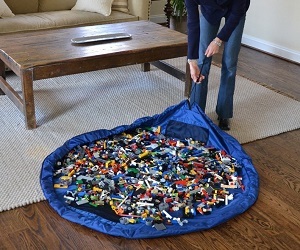 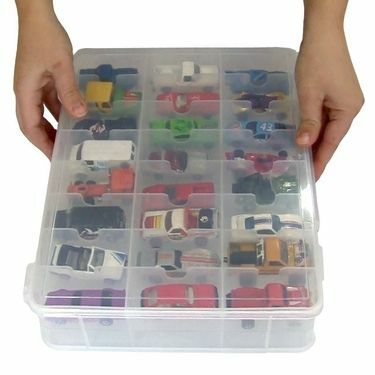 I used to keep mine in different baskets and ice cream containers with my lego roads. 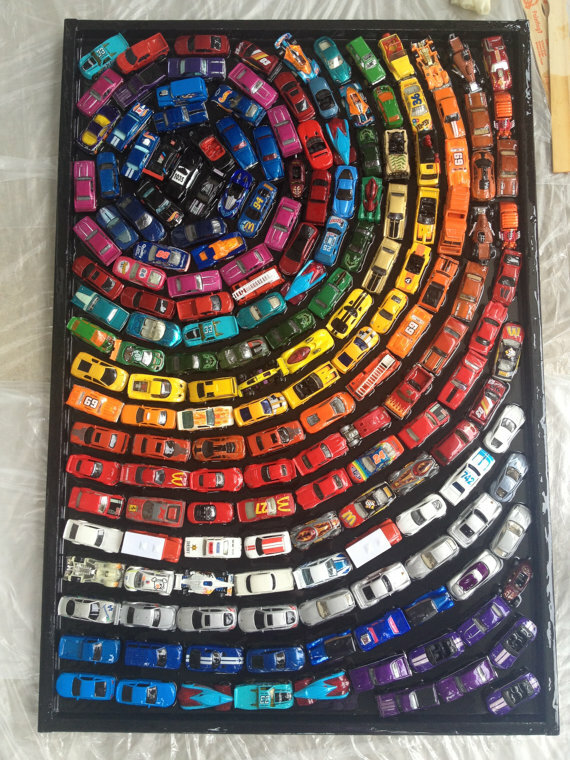 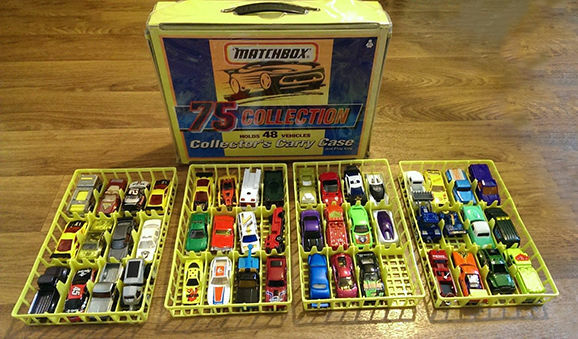 I spent hours playing with my cars (AND YES I’M A GIRL, IMAGINE THAT) and loved them so much. 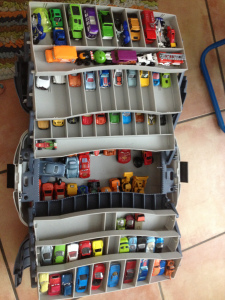 Now they are stored in a bucket with a lid in my Mum’s storage unit which will one day, be given to my son to play with. 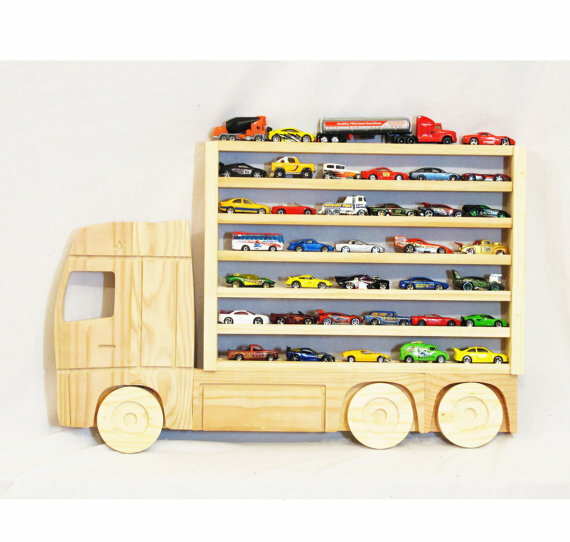 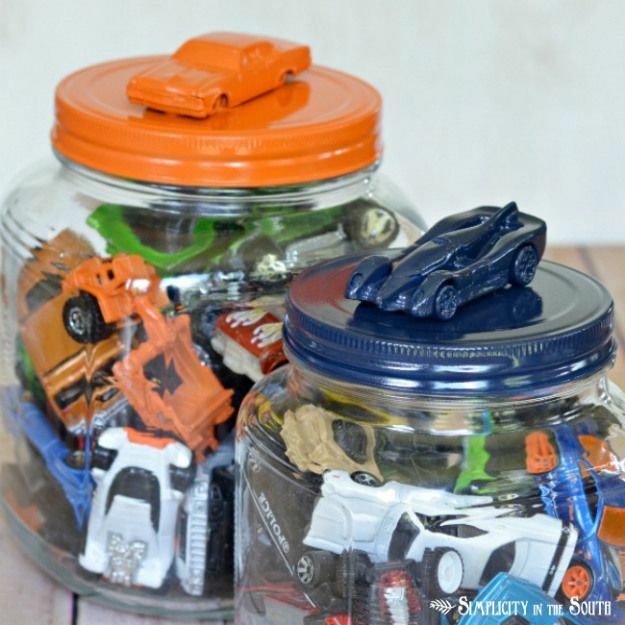 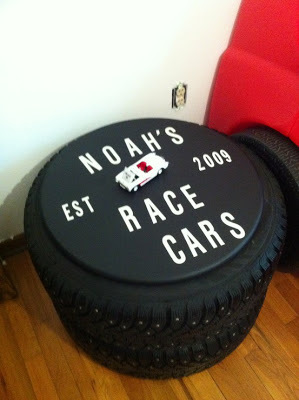 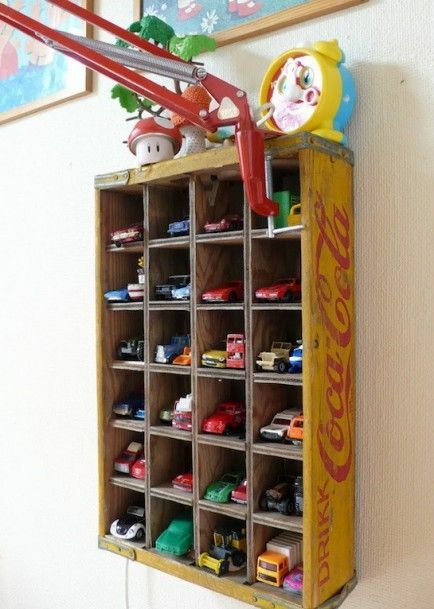 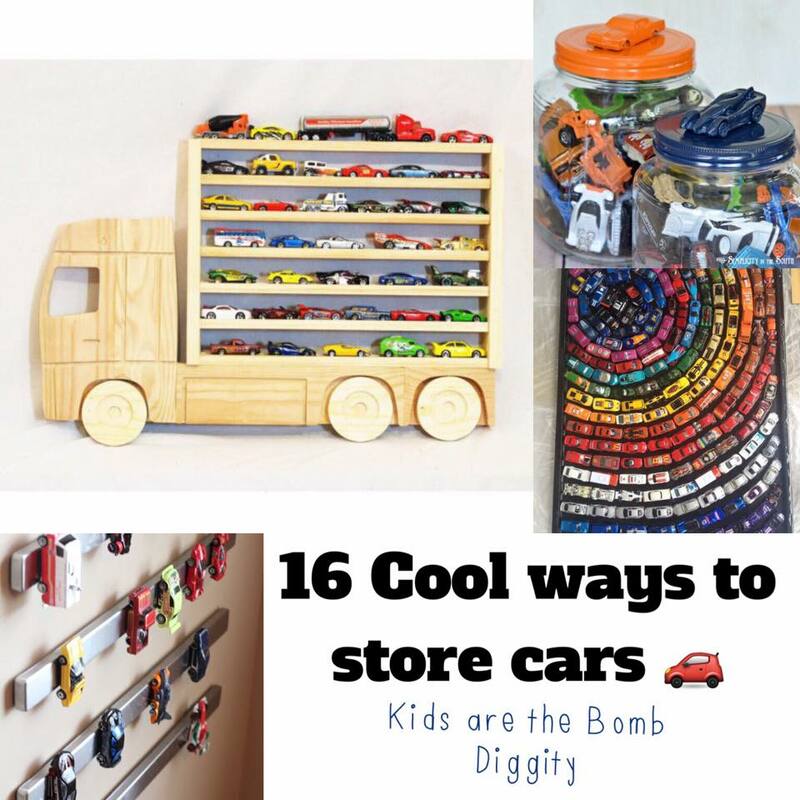 So I have found some really interesting and unique ways to store cars for your children. 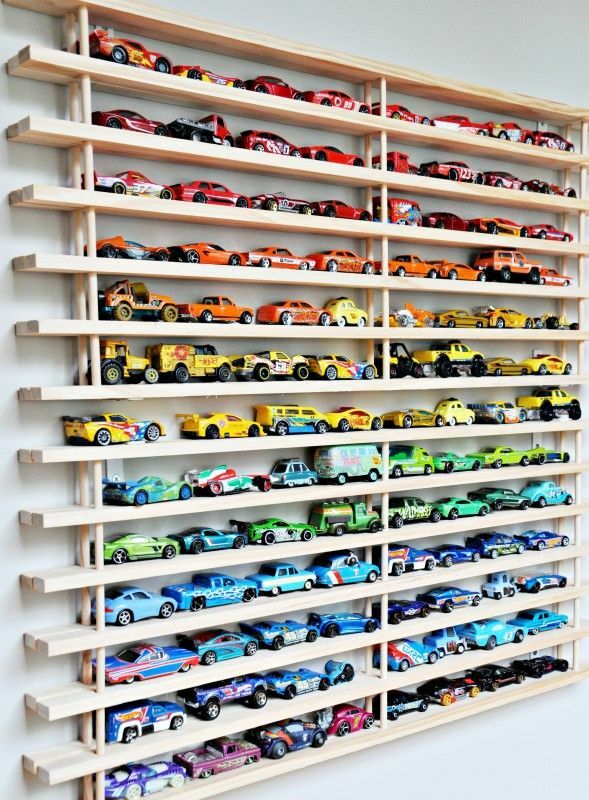 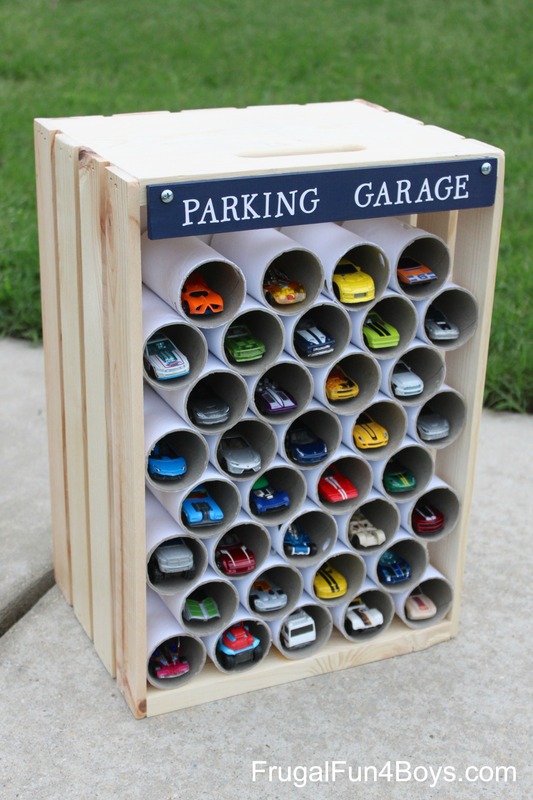 Just REMEMBER when you are creating an area to store cars, that they should be at the child’s level so they can have safe and easy access to their collection. 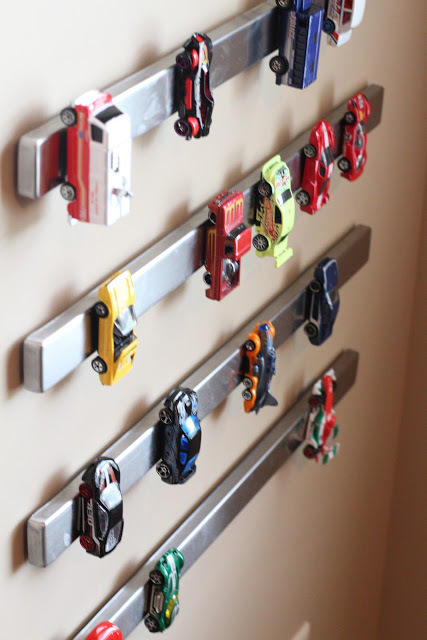 Nobody wants children climbing and pulling an entire collection or storage unit/shelf off the wall just so they can get to the one car they want!!! 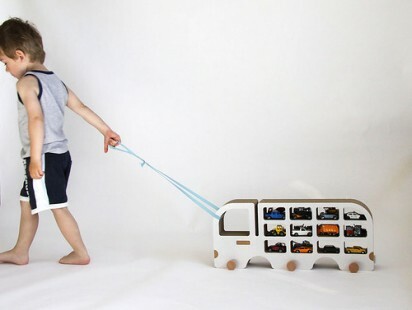 Some of these ideas might be better when the child is older and doesn’t play with them anymore. 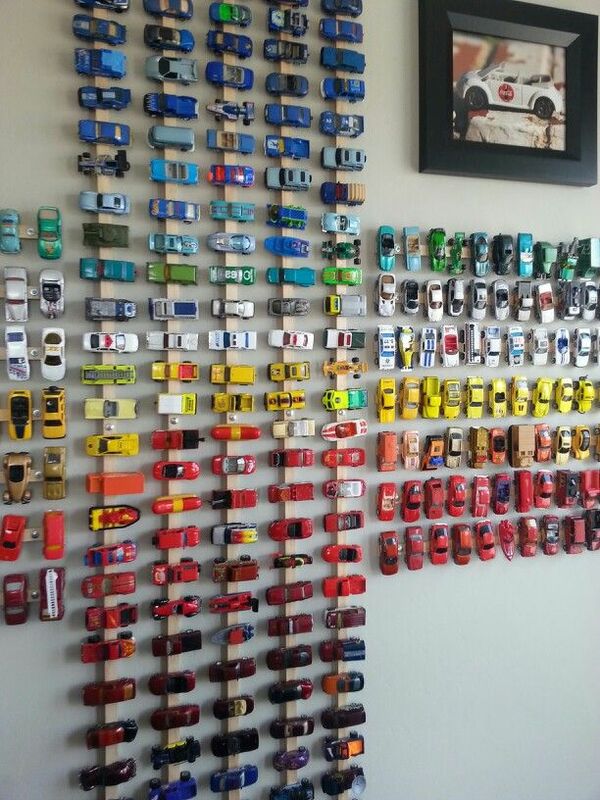 Well here they are, in no particular order!